We’ve seen the usefulness of 3D printing, from gadgets to furniture, but within the next 5 years, we will see the world’s first 3D-printed concrete houses in Eindhoven, a city in the Netherlands called Project Milestone. We see 3D printers further venturing into the realm of conservation, aside from the waste turned helpful products most often used, the concept of livable dwellings will help to conserve space and create more affordable housing. Concrete is being used frequently in architectural design and in new ways. 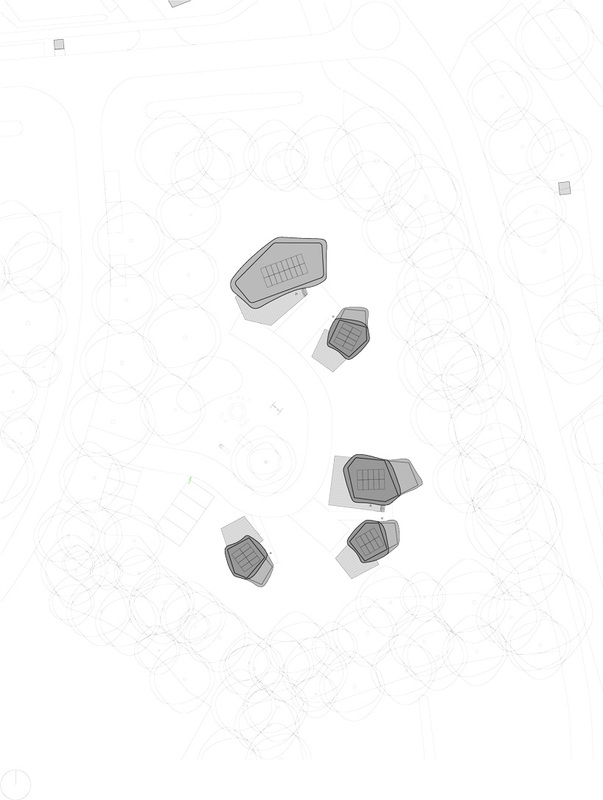 The 3D printed homes will be arranged within a community. 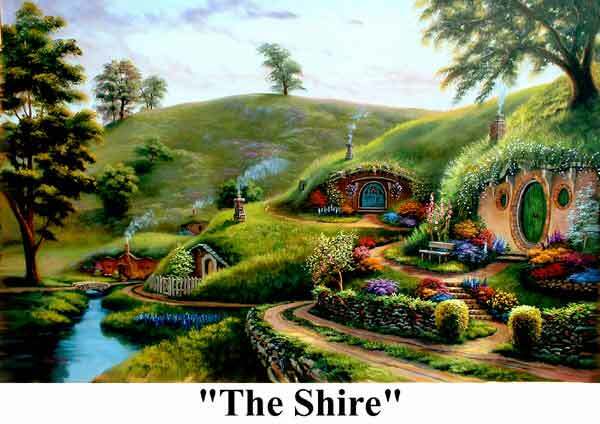 The layout for the design resembles a look that is similar to something out of the Shire in the book and film, Lord of the Rings. Arranged in differing heights and shapes surrounded by plenty of greenery and natural landscape. 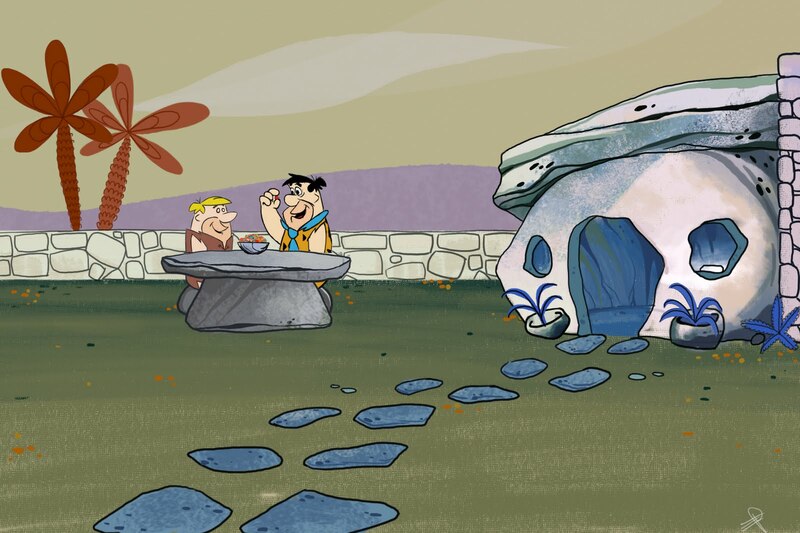 The 3D shelters themselves are oval and round, in varying and irregular shapes with white wash walls, similar to a more contemporary rendition of a home from classic cartoon, The Flintstones. The reason this is the world’s first 3D-printed living community is that every house is already set to be occupied. By 2019, the first house, a single-floor dwelling will final its completion. The other homes will be multi-story structures and will near completion in the near future.